Innovation in agriculture is not a new phenomenon, in fact Australian farmers are considered among the most innovative in the world. New AgriFutures Australia research has uncovered barriers to agtech adoption and ways farmers and other sector stakeholders can create valuable agtech solutions. A new AgriFutures Australia funded report Accelerating the development of agtech solutions worth adopting, by advisory firm AgThentic, addresses the knowledge gaps in relation to Australia’s agtech ecosystem, specifically in relation to how farmers interact with, and adopt, agtech solutions. The report acknowledges the barriers farmers face interacting with agtech and seeks to highlight opportunities for entrepreneurs, farmers, researchers and the service sector to understand the needs of each group and build relationships to drive the development of better technologies in the agricultural sector. AgriFutures Australia Program Manager, Research and Innovation, Jennifer Medway said the report is key to unpacking how all parts of the agtech ecosystem can better work together to achieve mutual benefits. “Australia is on the cusp of realising the opportunities agtech brings. To date we have focused on the end product, the deal flow or technologies themselves; this report offers new insights into the engagement model between end users and startups, and highlights opportunities to improve technology development for the sector,” said Ms Medway. 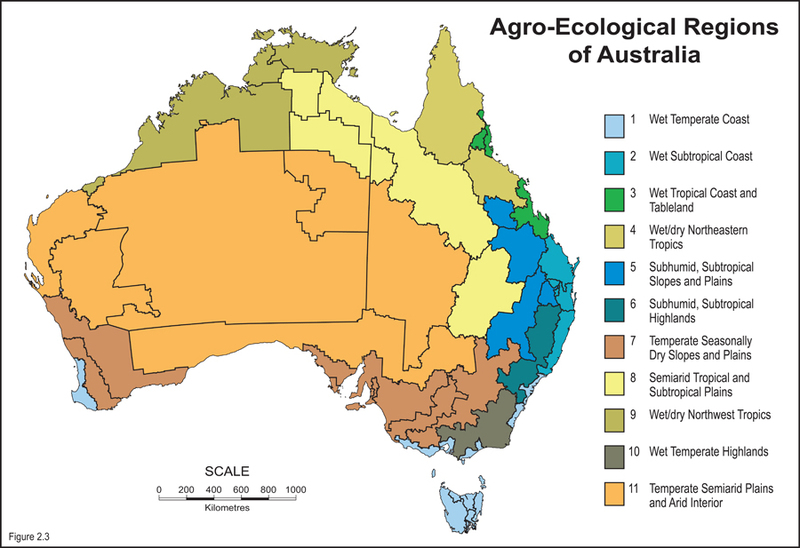 AgThentic’s Sarah Nolet offers a global perspective on the agtech ecosystem and is quick to point out that agtech is well and truly on the map in Australia. “The new wave of innovators, products and services rolling out across the globe are ripe for the picking and have big potential to help Australian agriculture increase profitability, meet changing consumer demands, reduce negative environmental impacts and create new career opportunities in regional communities,” said Ms Nolet. Push and pull factors associated with agtech adoption are explored in the new report, and insights are offered into why technologies fail to solve real problems in a practical way, leaving producers frustrated and unconvinced of the value of agtech. The report also questions agtech value propositions, suggesting they are missing the mark, but digs deeper to understand the challenges associated with the complex agricultural environment. The end result is nine practical and actionable opportunities that have the potential to accelerate the development of agtech solutions worth adopting. AgriFutures Australia is on an ambitious path to support the maturity of the agtech ecosystem in Australia, key to this is ensuring the value of agtech is recognised and the best products are brought to market. EvokeAG, to be held in Melbourne from 19-20 February 2019, will be a milestone event for the research and development corporation (RDC) and will connect people across the agriculture sector to change the conversation about the future of food and farming. “We know digital technologies alone hold the potential to increase the gross value of production by over $20 billion, an increase of 25 per cent∗. We’ve only just begun to scratch the surface when it comes to the benefits agtech can offer our rural industries,” said Ms Medway. The project “Accelerating the development of agtech solutions worth adopting” is supported by funding from AgriFutures Australia as part of the AgriFutures™ National Rural Issues program.